Skyhills is located in West Anchorage near Kincaid Park. This neighborhood features luxury craftsman style homes on spacious lots with many featuring views of the Chugach & Talkeetna Mountains, Turnagain Arm & Downtown Anchorage. 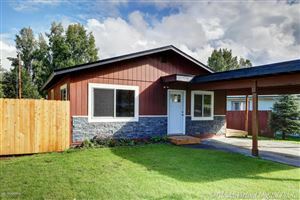 If you are looking for a home for sale in Skyhills we have all homes for sale in this area featured on MLS from ALL the Real Estate Companies. If you are looking for a New Construction Home in the Skyhills Subdivision call/text 9074404661 for availability of lots and pricing information.